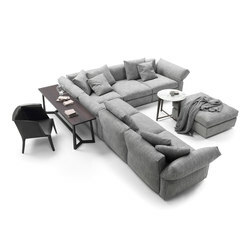 Flexform’s unique fusion of functionality and elegance has its roots in 1959, a pivotal year for the illustrious Italian furniture brand based in Meda, Italy. 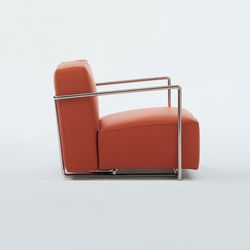 Co-founded that year by brothers Agostino, Pietro and Romeo Galimberti and initially called Galimberti & Sons, the firm first produced period furniture, later switching to a new style by manufacturing armchairs and sofas in the streamlined, mid-century modern idiom, characterised by functionality, beauty and a democratic desire to improve our daily lives. 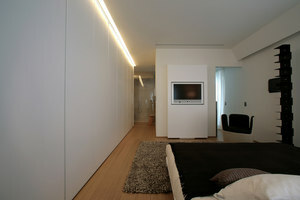 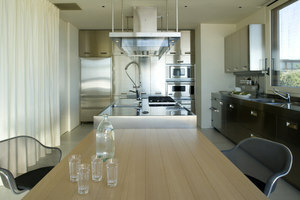 To this day, Flexform adheres to the same philosophy, which the company likes to term ‘Good Design’. 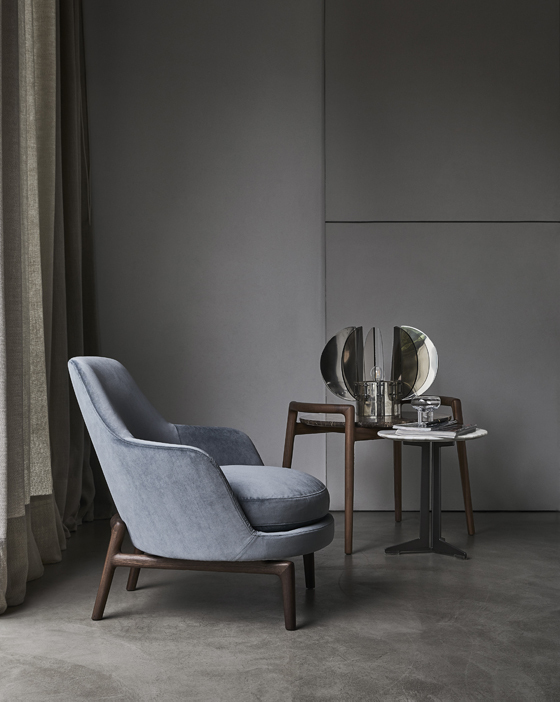 Indeed, its latest collection, launched at the Salone del Mobile in April, nods to the functional yet glamorous style of mid-century design that first emerged in the US in the 1950s and 1960s and which has become globally influential. 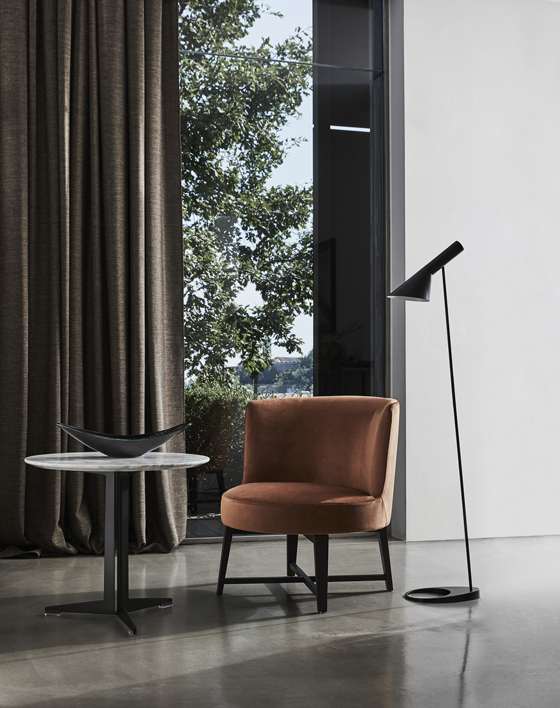 Pairing practicality with understated elegance, Flexform’s new collection also channels the mid-century design that famously flourished in Scandinavia, too. 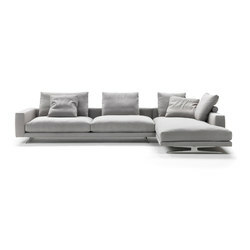 After all, its sofas, armchairs, tables and other pieces are restrained and unimposing – suitable for any style of interior. 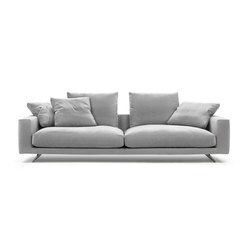 As architect-designer Antonio Citterio, the company’s Style Coordinator, puts it, ‘What sets every Flexform product apart is the fact that it is easily recognisable, conceived for everyday use and always easy to use.’ Citterio joined the company in the 1970s as an architecture student who showed promise as a sofa designer and, in the intervening years, sofas, including his best-selling Groundpiece of 2001, have become Flexform’s hero pieces. 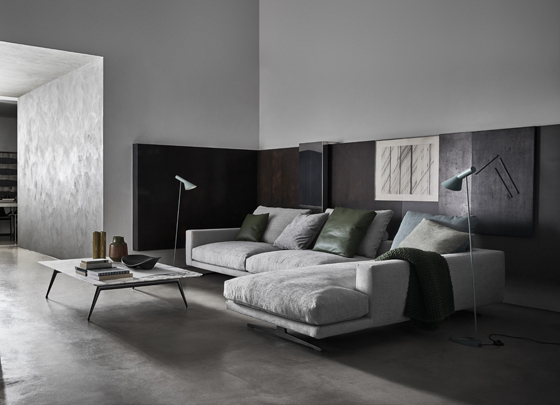 One of the new collection’s standout designs is his Campiello sofa, which is pleasingly pared-down yet irresistibly inviting. 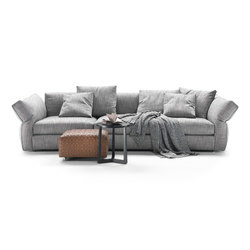 Its feeling of enveloping comfort is enhanced by its seat and backrest cushions filled with soft goose down wrapped around a crushproof material that gives them solidity. 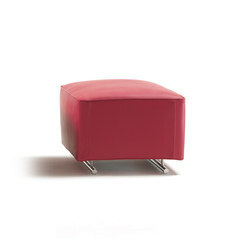 One version of the sofa comes with a roll cushion providing additional back and neck support. 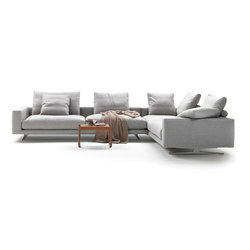 Nevertheless the capacious Campiello doesn’t dominate the space around it, thanks to its slender cast-aluminium base that makes it appear to hover above the floor. 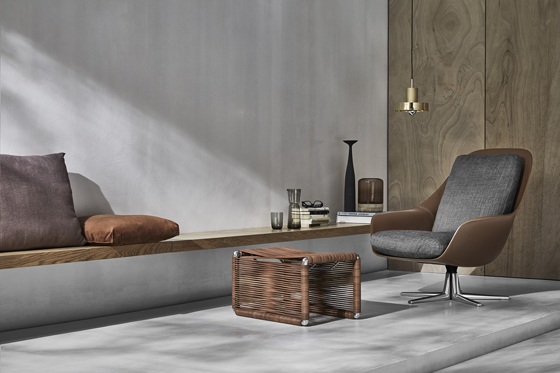 The base comes in a plethora of subtle tones – in grey or bronze or with a satin, chromed, burnished or pale gold champagne finish – rendering the sofa highly adaptable to different styles of interior. 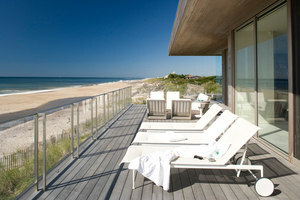 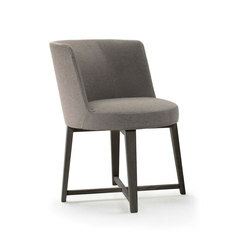 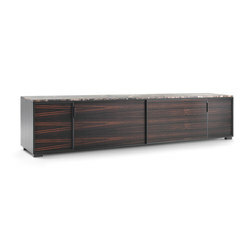 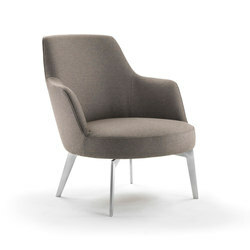 It can also be upholstered in one of Flexform’s many fabrics or leathers. 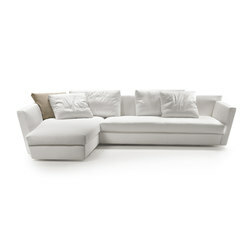 An alternative sofa from the same collection is Newbridge. 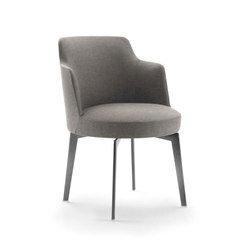 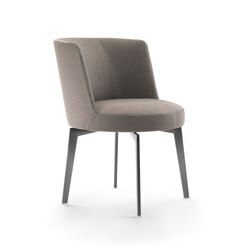 Created by Carlo Colombo, its seat, backrest and armrests are supremely soft and comfortable. 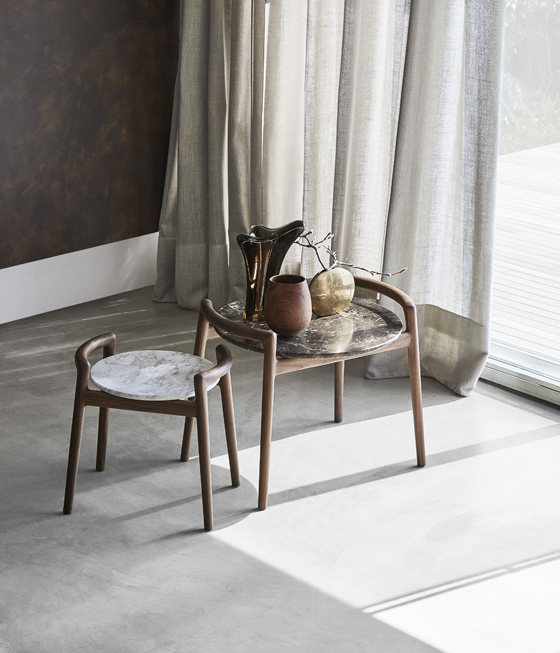 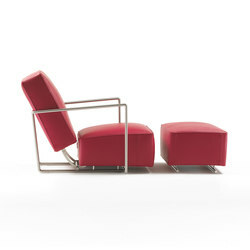 This versatile collection also encompasses the Leda and Hera chairs and armchairs, created by Citterio. 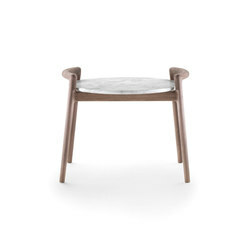 The former has a mid-century Scandinavian quality with its characterful yet simple wood base and cocooning backrest. 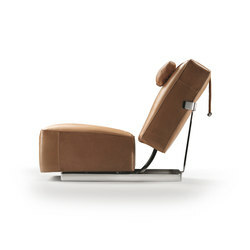 As with Campiello, Leda’s backrest and cushioned seat hug the sitter while offering firm support. 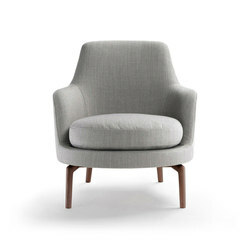 With their curved backrests and tapered walnut or ash legs, the Hera chairs are ergonomic yet elegant. 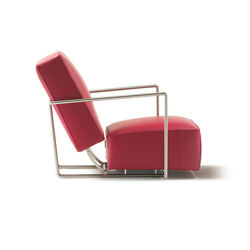 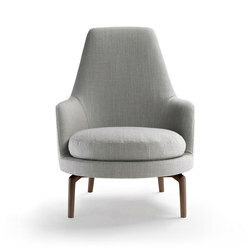 Also paying homage to the Scandinavian mid-century tradition is the roomier Alison armchair designed by Carlo Colombo. 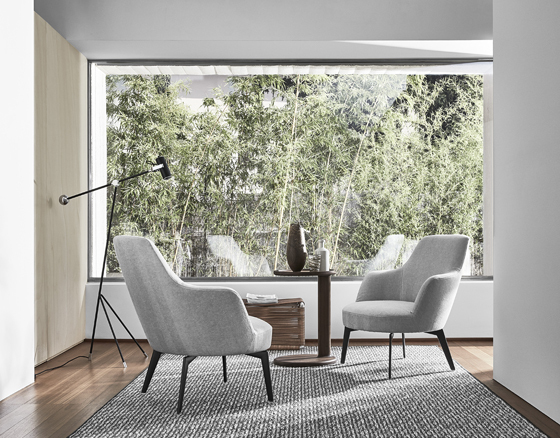 Meanwhile, Colombo has dreamt up a new, modular variation on Flexform’s Taylor cabinets – a flexible, modular concept whose units extend vertically or horizontally. 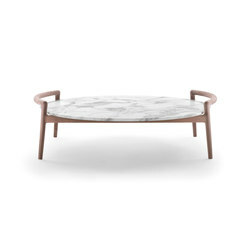 Then there is the Ascanio occasional table, also by Citterio, whose wood or marble top rests on a wooden frame with curved ends, allowing it to be lifted and moved easily around a room. 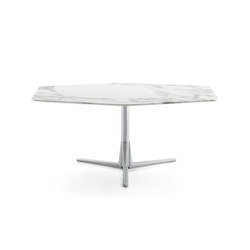 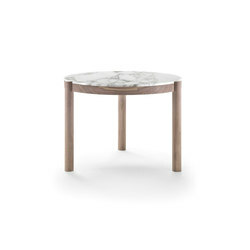 Similarly teaming marble and wood are the Gustav dining and accent tables. 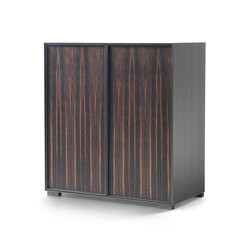 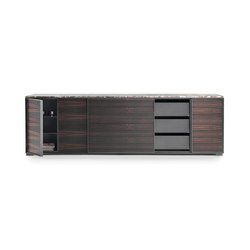 The collection’s undoubtedly practical quality is reinforced by the fact that it caters to many rooms in the house. 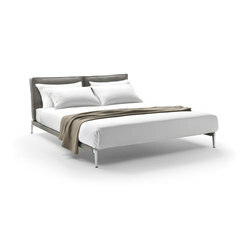 Take its Adda bed, another Citterio piece – a clever adaptation of his Adda sofa, launched last year. 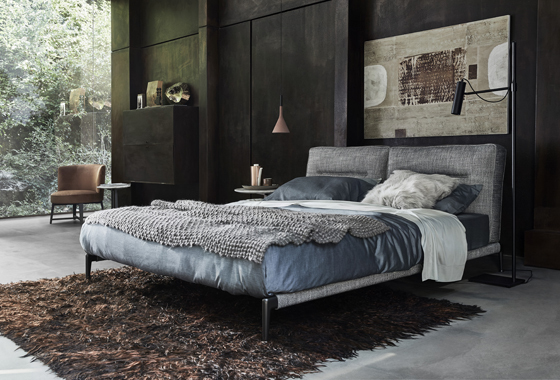 Like the Campiello sofa, it counterbalances slimline legs with a generously proportioned bed and headboard, ensuring that it looks light and unobtrusive. 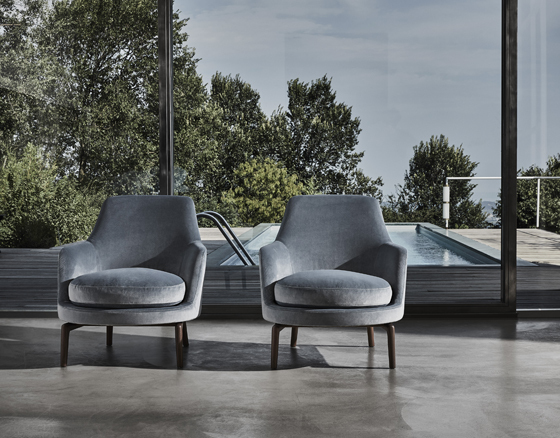 Once again, Flexform is on top form again.